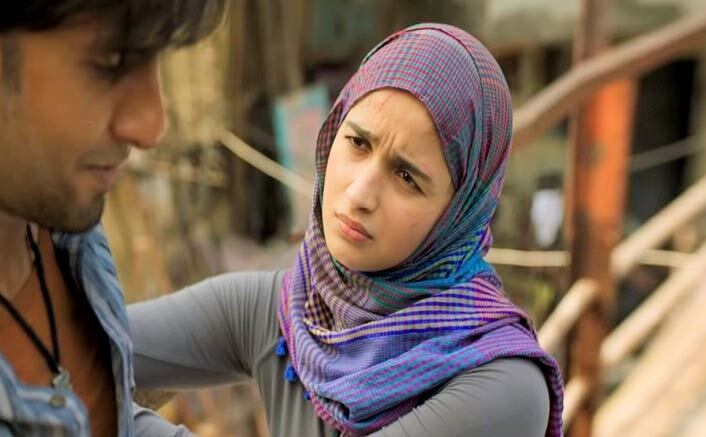 Gully Boy Box Office Analysis: Over 13.10 Crores On Day 1 To Be Alia Bhatt's Highest Opener Ever! Home » Box Office » Gully Boy Box Office Analysis: Over 13.10 Crores On Day 1 To Be Alia Bhatt’s Highest Opener Ever! Now with the movie already being in the radar of the audiences for many reasons mentioned above including its power packed one-liners in the trailer, an impressive opening is definitely anticipated. After much anticipation, Ranveer Singh & Alia Bhatt are all set to roar at the box office this Friday with Gully Boy. The hype has been great ever since the teaser ‘Asli Hip Hop’ came out, followed by Ranveer Singh’s raps that are being chanted in every street. Now with everything working in favour of the movie, we wonder where it is going to stand in Alia’s Highest Opening Grossers. Let’s analyse! Talking about Bhatt’s previous projects, weirdly enough but her highest opening grosser remains to be Shaandaar (which was a flop affair at the box office) with an opening of 13.10 crores. 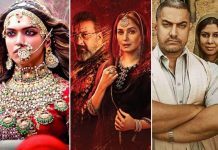 This is followed by Badrinath Ki Dulhaniya (12.25 crores), 2 States (11.75 crores), Udta Punjab (10.05 crores) & Student Of The Year (9 crores). Although, Humpty Sharma Ki Dulhania also raked in the same amount as Student…, the latter was her first movie and also managed to garner the super-hit tag for itself as against Humpty.. which was a hit affair. Meanwhile, Gully Boy is going to see Valentine’s Day release which is, of course, an added advantage to the movie considering its theme. However, the following days will depend upon the word-of-mouth. Now with the movie already being in the radar of the audiences for many reasons mentioned above including its power packed one-liners in the trailer, an impressive opening is definitely anticipated. Only time will tell whether Gully Boy will break all previous records and witness Alia’s highest opening, but it is sure to enter the list of her Top 5. The movie was recently premiered in the Berlin Film Festival and is being highly praised. Many even went onto term it as Ranveer Singh’s career-best performance.